Contrast Limited are the creators of eco energy plus – an energy efficient, high performing, environmentally friendly window. 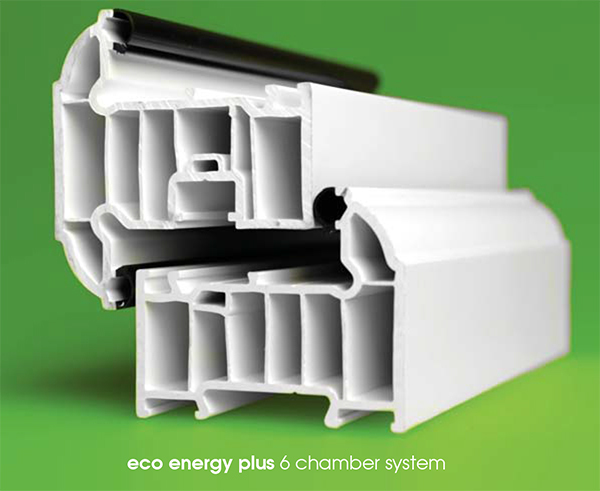 The eco energy plus 6 chamber system provides better insulation, strength and acoustic performance. 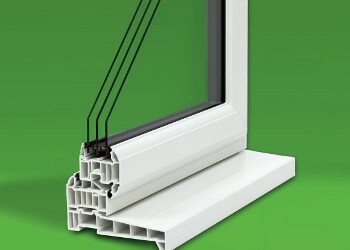 Profile construction made from 100% lead free PVCu. 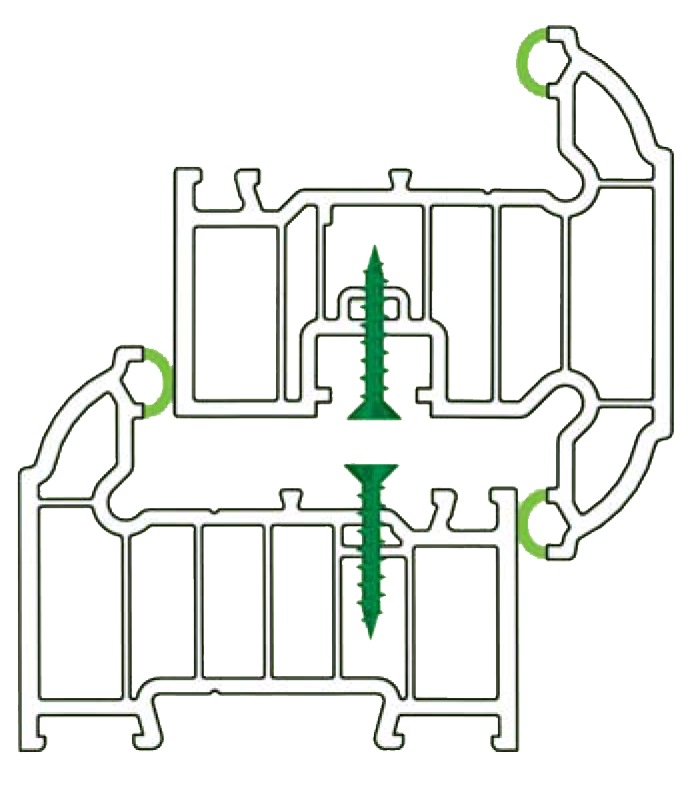 Hinge screws located through two walls of thick PVCu for added security and strength, unlike other systems. 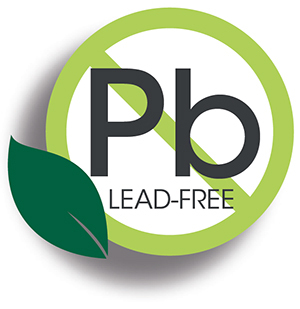 The dangers of lead are well known – however the eco energy plus window and door system is 100% lead-free – better for the environment, and better for you, unlike many other systems in the market place. 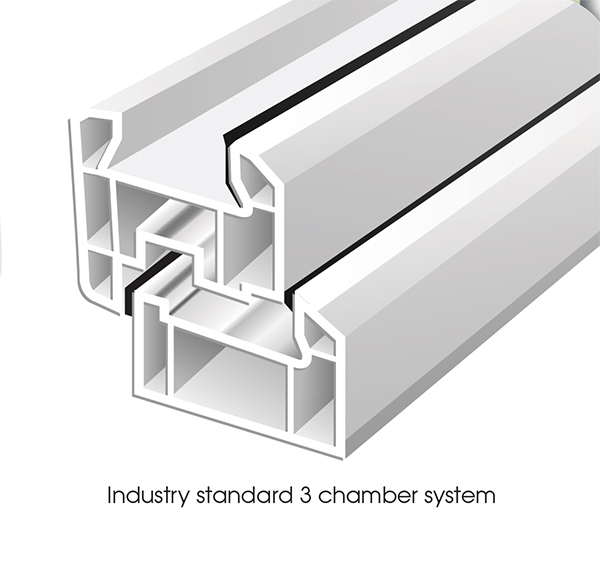 Energy efficient – the eco energy plus window system uses it’s multiple chambers to lock in the heat, and high performing bubble gasket seals to ensure there are no gaps for heat to escape – it is arguably the most energy efficient window available. 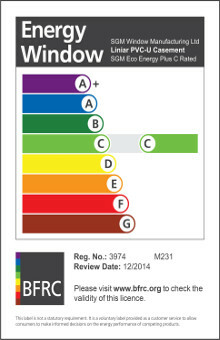 The window is BFRC “A” energy rated as standard, but even higher A+ ratings are achievable, up to an incredible A+ 31. Triple glazing – the eco energy plus window and door system has been purpose designed to accommodate triple glazing. For larger opening sashes, a heavy duty hinge can be used, ensuring the long term operational performance of the window is not affected. 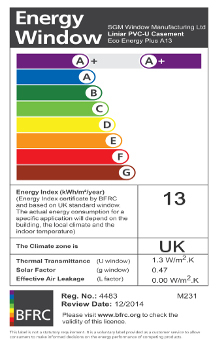 Further benefits of triple glazing are improved sound insulation, and added security. White, black, polished chrome, polished gold , polished bronze and black “monkey tail”. Satin silver is also available. 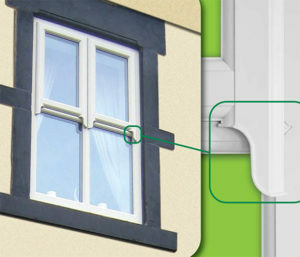 The eco energy plus external window cill is 35mm deep at the front, looking more like a traditional thick timber cill. This is nearly twice the thickness of an industry standard PVCu cill. The eco energy plus bay assembly is much slimmer than other conventional bay joints. 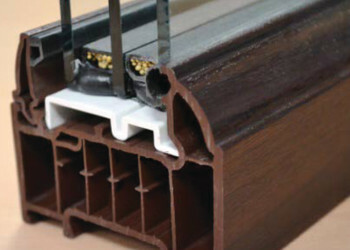 This provides you with more glass area instead of ‘bulk’ of PVCu. Sash Horn Optional ‘run thru sash horns’ for top hung sashes only. An excellenct replica of a timber sash horn.